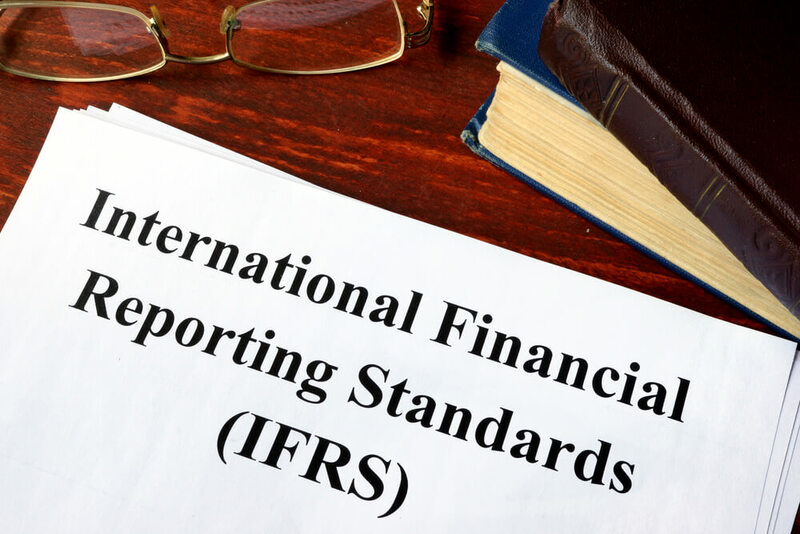 Business is now a global marketplace, which means that everyone needs to use the same set of standards, which is exactly where the International Financial Reporting standard IFRS comes in. The IFRS is a universally acknowledged set of principles in the accounting world, and this Certificate in International Financial Reporting will teach you all you need to know. For any accounting professional, especially those hoping to work in a multinational corporation, being an expert in the IFRS is a must. The course covers all the fundamentals, and will help you to get the accounting career you want. Successful candidates will be awarded a Certificate in International Financial Reporting – Level 4. The average salary of an entrepreneur in the US is $70,537.